Ram truck have garnered a devout following of satisfied drivers over the past few decades. Outlasting comparable pickup truck models with their extensive lifespan, captivating drivers with their class-exclusive features and outstripping other pickup trucks with a variety of best-in-class specifications, Ram trucks continually redefine the pickup truck segment with innovative engineering and robust craftsmanship. From the flagship Ram 1500 and its numerous trims, to the robust and heavy-duty Ram 3500, drivers seeking unrelenting performance capabilities without compromising comfort or convenience will find their expectations surpassed with a Ram pickup truck. While competing domestic brands fought amongst themselves for supremacy over the segment, producing marginally different vehicles between model years, Ram continually reinvented their pickup trucks to satisfy the ever-growing demands of a hard-working population demanding the utmost from their pickup trucks. 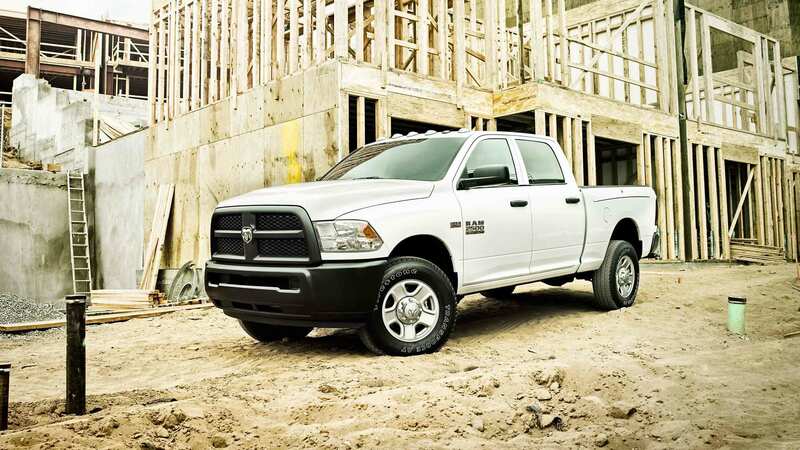 Aspiring to satisfy the demands of contractors and commercial applications without compromising versatility and comfort for families, Ram trucks and their various trims suit an array of budgets, driving styles and vehicle preferences. Fitted with legendary, proven powertrains and built utilizing high-strength materials, Ram Trucks remain the ideal choice for drivers seeking unrelenting performance and ergonomic comfort. The Ram 1500 stands as the flagship pickup truck within the Ram lineup. 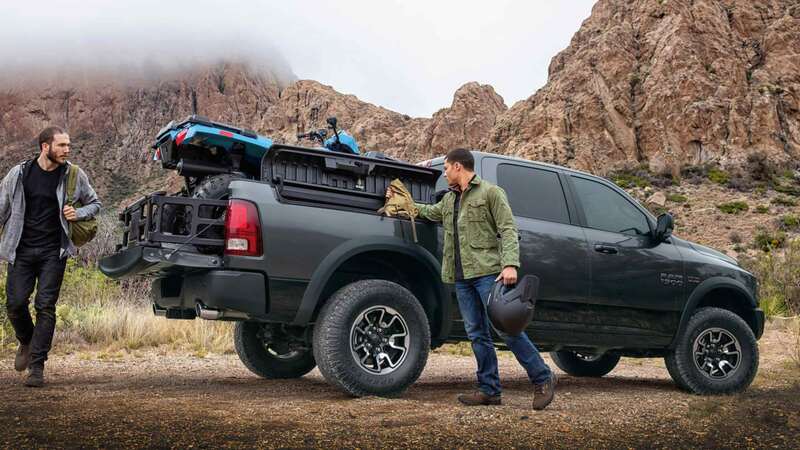 With previous model years acquiring a following of satisfied drivers, and the latest 2019 model completely reinventing the pickup truck segment with its variety of class-exclusive features and best-in-class accolades, drivers seeking a versatile, luxurious, yet powerful and capable pickup truck will find their expectations significantly exceeded by the Ram 1500 and its numerous available trim levels. The Ram 3500, Ram 4500 and Ram 5500 all offer increasingly heavy-duty capabilities over their predecessors, culminating in their usage on numerous construction sites nationwide. Capable of towing and hauling massive quantities, in addition to their ease of upfitting, the Ram heavy-duty trucks remain an ideal choice for drivers seeking the maximal degree of heavy-duty capability from within the Ram truck lineup. The Ram 2500 offers drivers seeking a heavy-duty upgrade to the Ram 1500 a vehicle worthy towing or hauling massive payloads with ease. Reinforced with additional structural components to fortify the truck's frame, the Ram 2500 offers drivers more powerful engines as standard, and higher ratings for both towing and hauling across its model years. Available in numerous trim levels, the Ram 2500 offers uncompromised comfort - retaining its versatility, but lacking in some of the advanced technological integrations found on its smaller counterpart. With Tradesman trim models offering contractors and hardworking individuals the straightforward, robust vehicle they desire, equipped with work-grade vinyl seating and a stripped-back interior to avoid any unnecessary frills, and higher trim levels like the Limited and Big Horn trims upholstered with plush leather and fitted with advanced Uconnect® systems, Ram trucks suit a variety of desires and requirements for drivers seeking their ideal pickup truck. 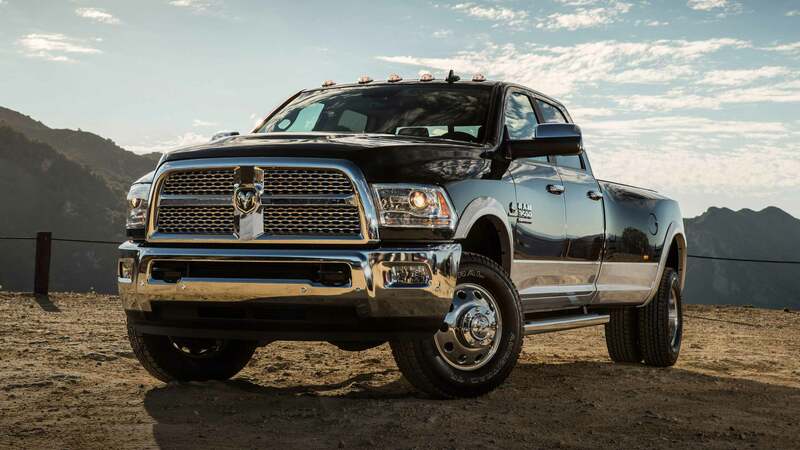 Adhering to rigorous standards of quality and craftsmanship, Ram remains committed to providing drivers across the United States with dependable trucks capable of outstripping comparable models with ease. From the available 5.7-liter HEMI® V8 found standard or available across numerous models to the proven and legendary 6.7-liter Cummins® turbo diesel engine available on select models, Ram trucks are as versatile and powerful as they are comfortable and composed. Learn more about the Ram model lineup at Don Jackson Chrysler Dodge Jeep Ram! 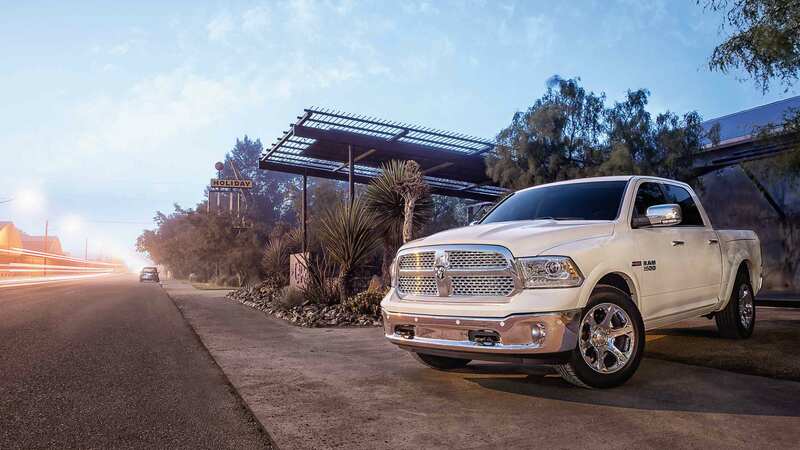 Our team of sales professionals strive to assist any aspiring Ram owner in getting behind the wheel of their preferred model with personalized, attentive service. Offering an extensive selection of sought-after Ram models amended by our exemplary sales staff, Don Jackson Chrysler Dodge Jeep Ram continually outstrips the competition. Stop by our dealership to experience the unrelenting power and unparalleled interior craftsmanship of a Ram truck today, or give us a call at your earliest experience to schedule a test drive!